All of our guests have the option of working with a travel agent. Please let us know if you are interested in booking through a travel agent. 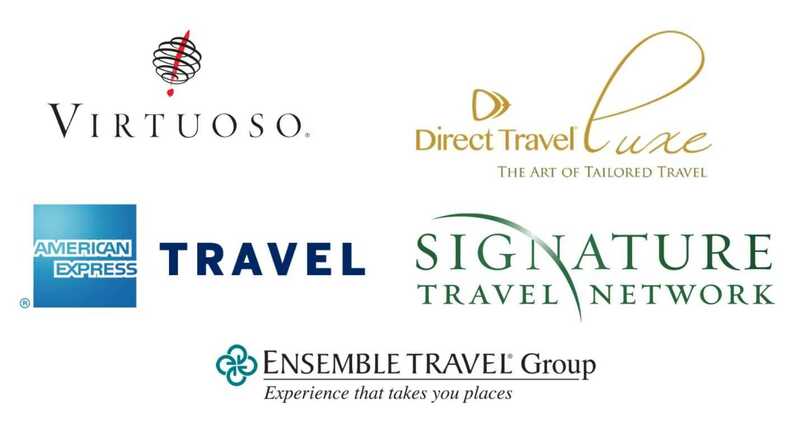 We have been working actively with top travel agents since 2005. As a travel agent working with us you gain a partner on the ground who will guarantee you repeat clients and referrals through the clients we have handled. Travel agent references are available from all the top agencies. Please note we only work with full time travel agents who have the appropriate credentials and experience. Happy clients and repeat requests!